Working out at home is as easy as... 1 2 3! A lot of people come to me for tips on working out when you have kids or arent able to afford a gym membership. It doesnt take much to work out at home. If you purchase a few things (3 to be exact) it will be enough to do a full body workout in the comfort of your home. 1. 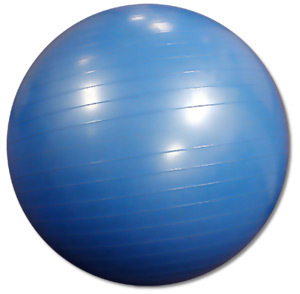 A stability ball: these can be used for a number of different exercises from abs, fly's, core work, and so much more. These are very inexpensive and you can usually find them for about 20 dollars or less. Most of them will come with a C.D. showing you some different exercises you can do. 2. 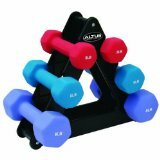 Dumbells: I would recommend getting 3 sets, a 5 lb set, a 10lb set, and either a 12lb or 15 lb set. These can be a bit more costly than the other items but if you are in an area where they have a Play It Again Sports, then you can get used ones from there. 3. 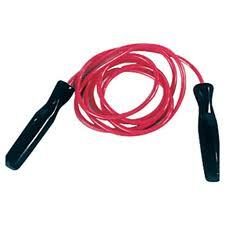 Jump rope: A jump rope is an amazing tool for at home cardio. If you do intervals of 1 minute of jumping non-stop you will definitely feel the burn. You can do these intervals combined with other cardio drills that you dont need any equipment for. With these tools and the desire and discipline to get in shape, I know you can have an amazing workout at home!! 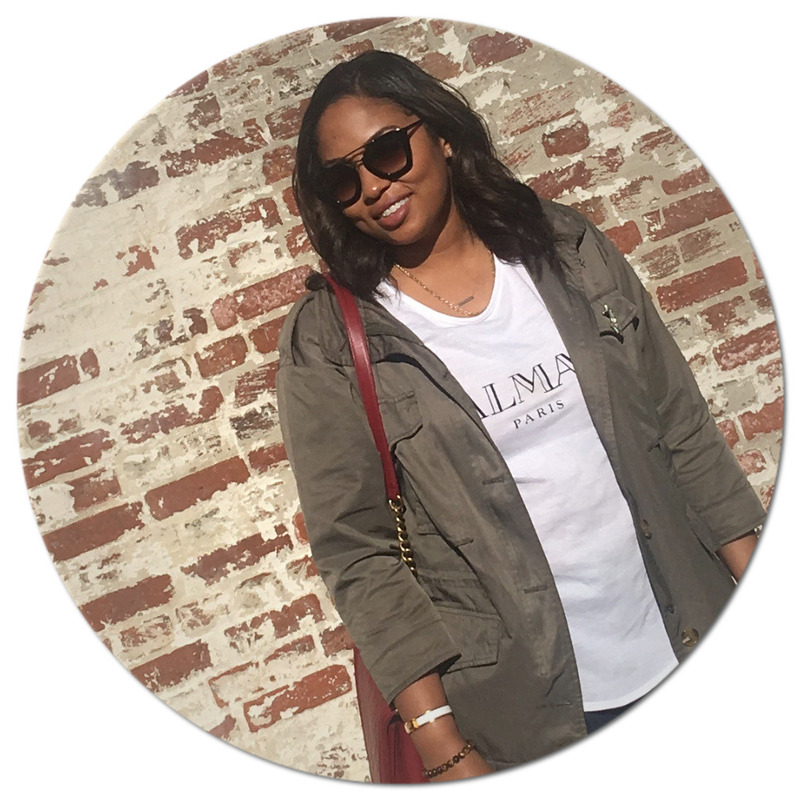 'Inspiring and Motivating Through Fashion and Fitness"